Hoverbly.com is committed to safeguarding your privacy. Contact us at [email protected]gmail.com if you have any questions or problems regarding the use of your Personal Data and we will gladly assist you. 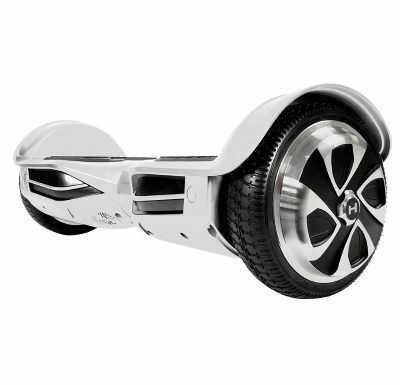 Are Hoverboards & Self Balancing Scooters Safe or Dangerous?